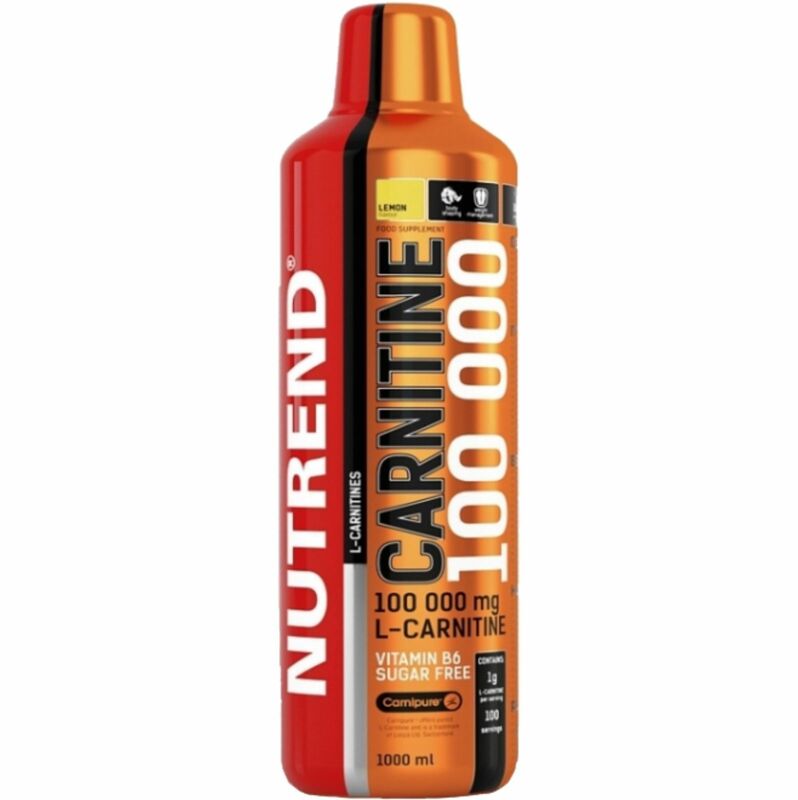 Nutrend CARNITINE fat burner is designed to promote physical activity, or more efficient use of fat stores. 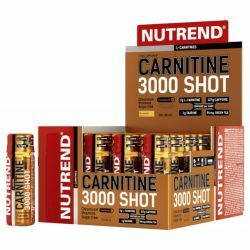 Carnitine from Nutrendu is an effective product designed to support your performance. Buy Nutrend sports nutrition today and save thanks to the action prices. 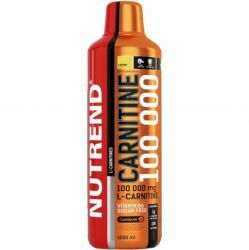 Bet on quality, liquid Carnitine are among the products with the highest content of carnitine in the market of sports nutrition. 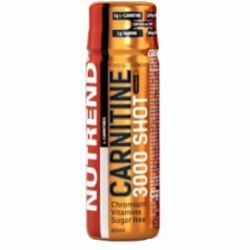 This concentrate contains a high content of liquid L-carnitine on the market. 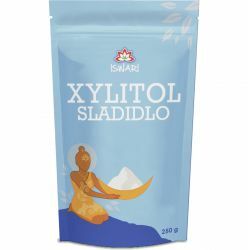 Most often used in slimming diets, but is also suitable when fatigue and mental exhaustion. 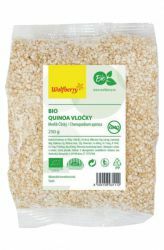 The product is also suitable for vegetarians and vegans. 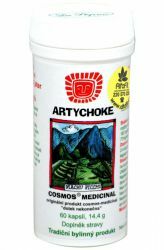 In this pack you will find 100 doses. 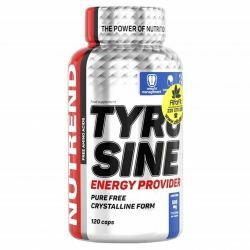 Sugar free and contains vitamins B5 and vitamin B6, which contributes to the reduction of tiredness and fatigue and normal energy metabolism. 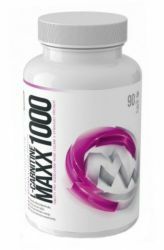 The product is designed to reduce fat tissue, improve heart and brain activity, endurance performance support, the elimination of physical and mental fatigue. The maximum daily dose is 10 ml. Drink a dose in the morning on an empty stomach or 30 minutes before exercise. Do not exceed the recommended dosage. 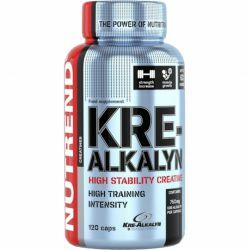 Intended for direct consumption or by diluting in water or sports drink. It does not replace a varied diet. 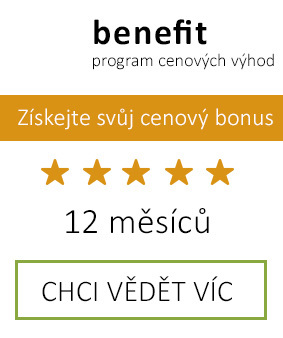 Not intended for children, pregnant and nursing women! Keep out of reach of children! Store in a dry place below 25 ° C away from direct sunlight. Do not freeze. Producer is not liable for any damages caused by improper use or storage. lemon flavor: water, L-carnitine, acidity regulators citric acid and malic acid emulsion of lemon (flavor, color E-104 - may adversely affect the activity and attention in children), preservative potassium sorbate, calcium D-pantothenate (vitamin B5), a preservative sodium benzoate, sweeteners acesulfame K and sucralose, pyridoxine hydrochloride (vitamin B6), sweetener steviol - glycosides. orange flavor: water, L-carnitine, acidity regulators citric acid and malic acid, emulsion orange (flavor, color E-104 and E-110 - can adversely affect the activity and attention in children), preservative potassium sorbate, calcium D-pantothenate (Vitamin B5), preservative sodium benzoate, sweeteners acesulfame K and sucralose, pyridoxine hydrochloride (vitamin B6), sweetener steviol - glycosides. flavor cherry: water, L-carnitine, acidity regulators citric acid and malic acid, preservative potassium sorbate, calcium D-pantothenate (vitamin B5), preservative sodium benzoate, sweetener acesulfame K, flavor, sweetener sucralose, pyridoxine hydrochloride (Vitamin B6), sweetener steviol - glycosides, color E-122 - may adversely affect the activity and attention in children.